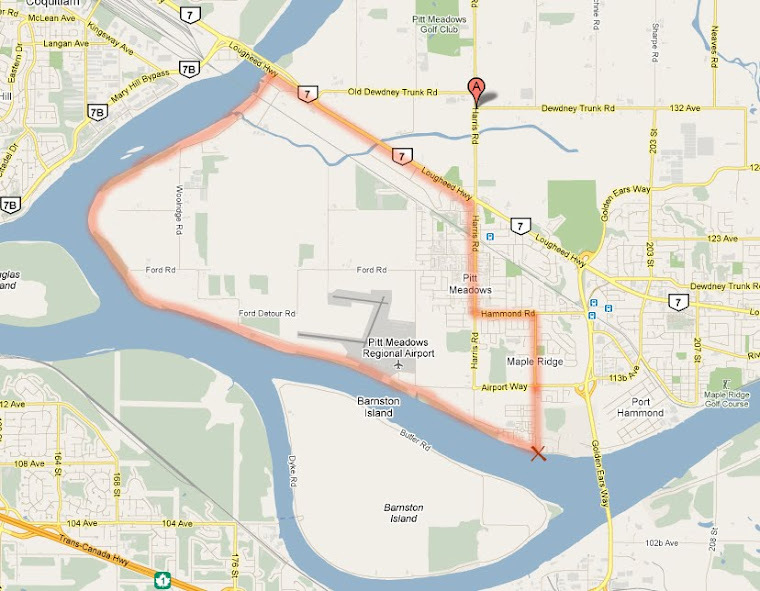 Maple Ridge/Pitt Meadows Cyclist: Maple Ridge Transportation Plan/give your input Sept 8! Maple Ridge Transportation Plan/give your input Sept 8! If you haven't filled out the District's on-line survey yet, there will be another opportunity to give your input for Maple Ridge's Transportation Plan Update and talk to transportation planners, at the Haney Farmer's Market at Memorial Peace Park, on Sat. Sept. 8, from 9:00 am to 2:00 pm.